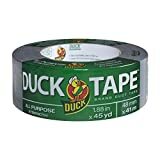 If there is one product in the world that has proven itself to be a trusty companion in many situations it is duct tape. 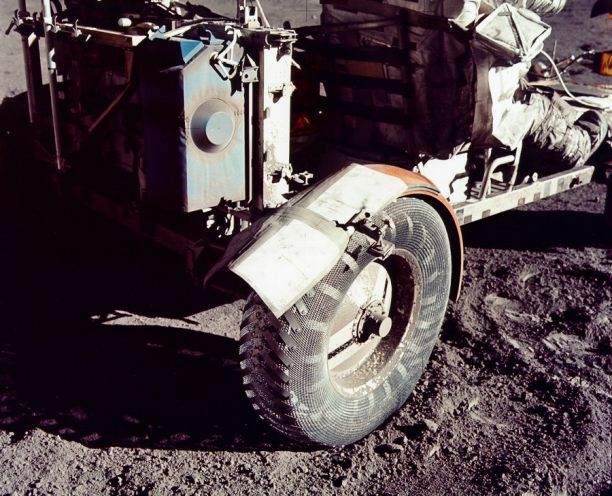 Even the Apollo 17 astronauts were smart enough to take along some duct tape, and a good thing they did as well. They used it to repair the Apollo 17 rovers fender. In this article we will look at seven reasons why you should always keep a roll or two in your car. Much like the Apollo 17 rover, most of us at some point in our lives have been in a car where a panel or some part of the car has become partially unattached. In such a situation what better way to get you home safely than pulling out your trusty roll of duct tape and securing it. There is nothing worse than trying to treat a cut or an injury and not having a first aid kit handy. Fortunately it is possible to use duct tape as a band aid. Some cars don’t have a cup holder, or you may have more cups than you have holders. Within a couple of minutes you can easily whip up a cup holder with duct tape. If one of your windows cracks, or smashes, you can use duct tape to help you get by until you can get it fixed. On a road trip discovering that you have a leak in a radiator hose could spell disaster. Thankfully however duct tape can be used as a short term solution to help you limp to the nearest repair outlet. Having an automotive battery that is not firmly in place can be a hazard to your driving safety. Well the good news is if you do have a battery that is moving around, you can secure it in place with a few strips of duct tape. Run out of space in your boot? 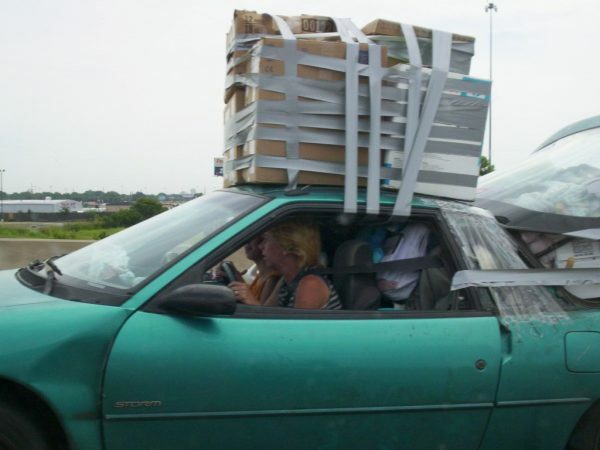 No problem just put the extras on your roof and secure it with a few strips of trusty duct tape. If you have any other handy uses of duct tape that relate to your vehicle, please let us know what they are.